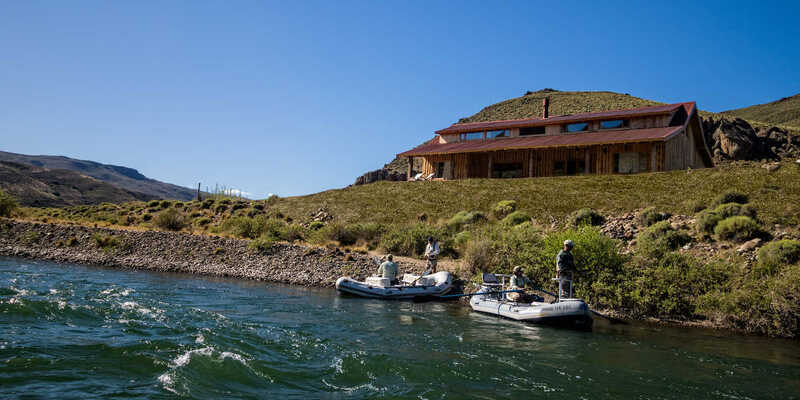 Argentina’s Pilolil Canyon on the Alumine River is remote and hard to access but serious anglers don’t let that stop them. They come here for the warmth of the people, the stunning natural scenery, and terrific trout fishing from a new riverfront lodge. Feisty rainbow trout are yours for the catching, with top rods, reels, waders and boots available at the lodge for you to use. Guided fishing trips from modern drift boats and rafts on a variety of river environments are all part of the fun. 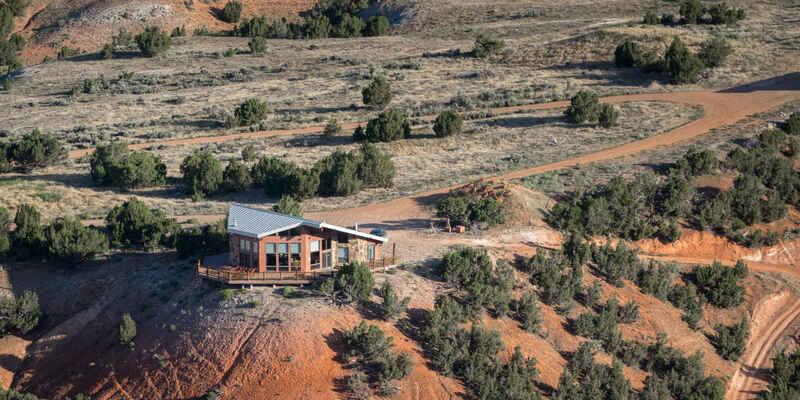 The five-bedroom lodge is located on a remote canyon estancia. 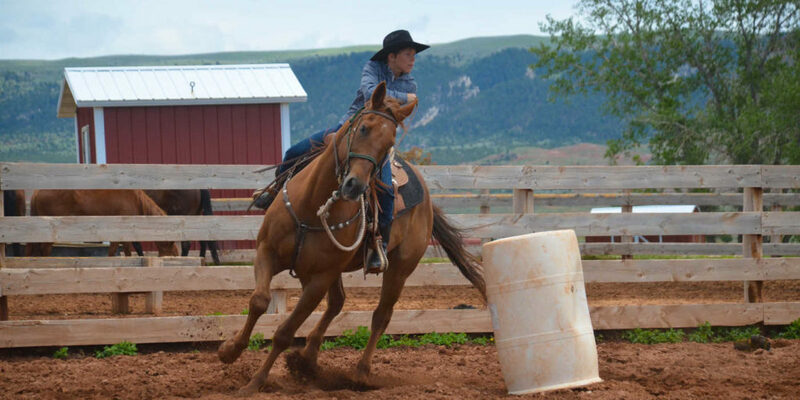 For a true taste of life on the land, a stay at Wyoming’s 10,000-hectare Red Reflet Guest Ranch might be just the ticket. 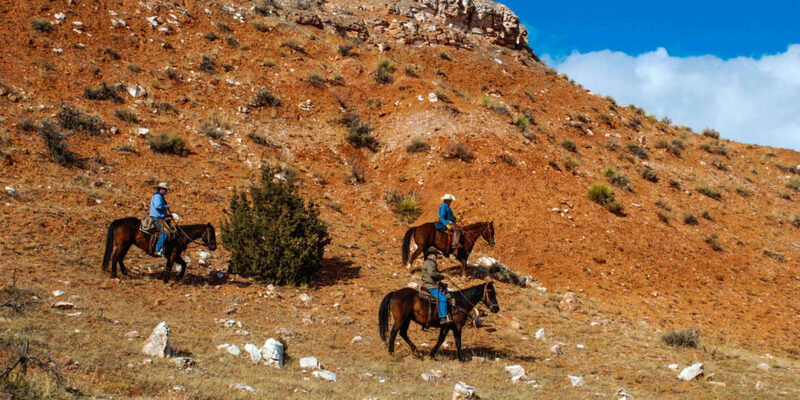 Guests can ride horses, herd cattle, go mountain biking, rock climbing and ziplining. You’ll dine on gourmet ranch-raised meals and bed down in a luxury chalet with to-die-for views. 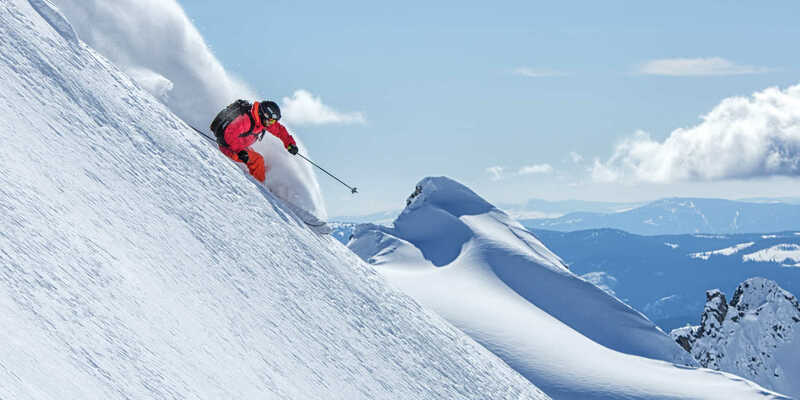 With 500,000 acres of snowy terrain before you, heli-skiing in the wild back country is an adventure lover’s dream. Your base is the luxurious eight-room Bighorn ski chalet with private chef. A cosy great room with fireplace is where you’ll gather after a big day out, and there’s an outdoor hot tub overlooking the river and an indoor spa and sauna to ease those tired muscles. From the helipad outside, you’ll be whisked away to the best bowls, glades and glaciers of the Monashees and Selkirks and if you feel like you’re miles from anywhere? That’s because you are. CMH tailors heli-skiing trips to guest experience levels and preferences, and puts safety first. The luxurious M/V Evolution accommodates a mere 32 guests and is just the right size to easily duck in and out of secluded coves to explore the islands of the Galapagos. You’ll snorkel with sea lions, pose with penguins and blue-footed boobies, sidestep marine iguanas and marvel at birds nesting within arm’s reach. There are two excursions on offer per day. 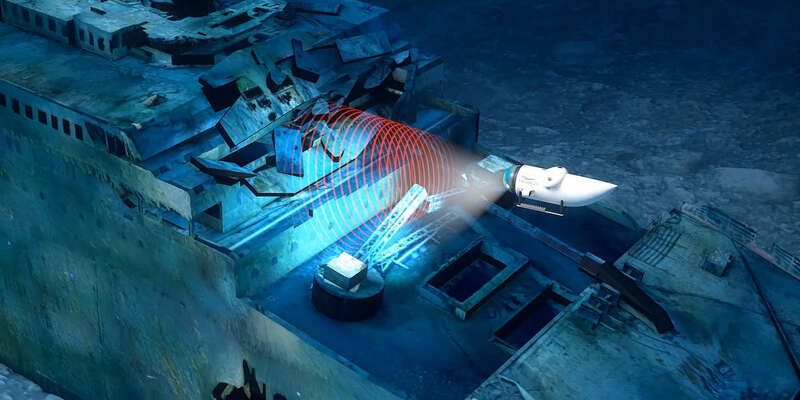 Launching in June 2019 with further dives scheduled for 2020, just nine adventurers at a time will travel from the coast of Newfoundland, Canada on a deep ocean discovery to the resting place of the Titanic, which sank after hitting an iceberg in 1912. A crew of experts will have you reaching depths of 4,000 metres in a snug but safe submersible. Designed for those with a truly adventurous spirit. 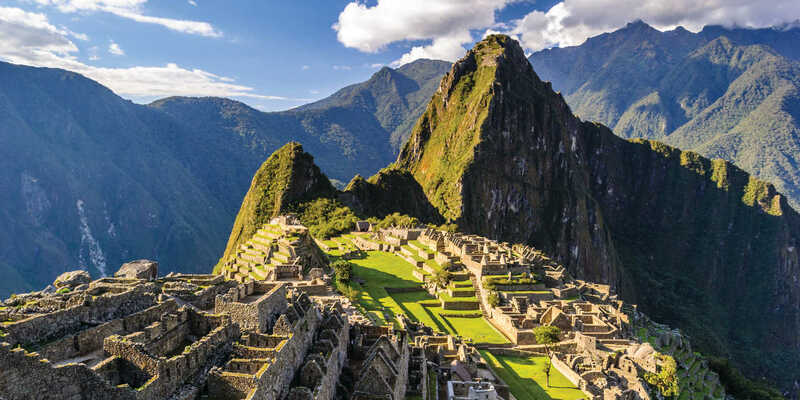 The ancient city of Machu Picchu was lost to the world for centuries before its rediscovery in 1911 by archaeologist Hiram Bingham, tourists began flocking to Peru to replicate his journey along the Inca Trail. The trek can now be done in comfort with Adventure World Travel. Guides lead expeditioners past ruins and majestic mountain scenery to 4,200 metres, before descending through a cloud forest to Machu Picchu. After each day’s trek, masseuses are on hand to sooth aching muscles and a gourmet chef serves up Peruvian cuisine. Hot showers and comfortable tents promise sound sleeps. Here are our top five experiences with Adventure World Travel. Wedged between Chile’s fertile central valley and the Atacama Desert, Elqui Valley is a dramatic union of undulating dunes and craggy mountain ridges. It’s here that you’ll find Upscape’s pop-up Outpost Elqui camp each 29 June to 3 July, erected to make the most of 2 July’s total solar eclipse under some of the world’s clearest and darkest skies. The journey also includes horse riding, wine tastings and a visit to an observatory.